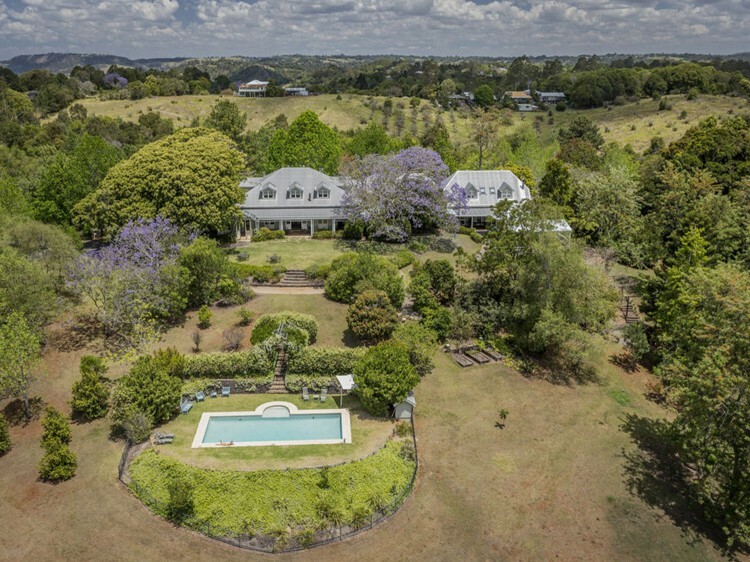 Set on a gentle rise in the tranquil Sunshine Coast hinterland hills, the estate has a reputation for exceptional gourmet cuisine and a wonderfully charming atmosphere. 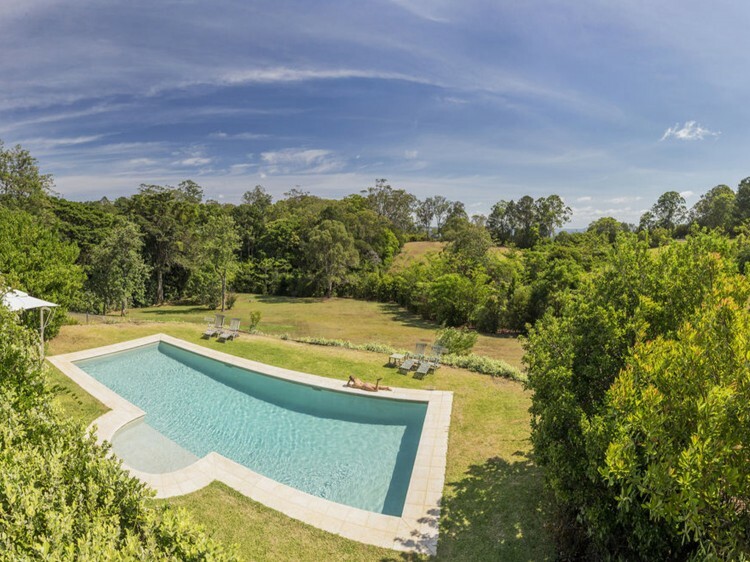 As you enter the property and pass between the grand figs, shaded jacarandas and groves of magnolias, the stunning frame of a French-provincial style guest house greets on arrival. Designed with luxurious comfort as the first priority, every one of the 11 rooms, suites and cottages is an oasis of calm. A subtle blend of the traditional and the modern, featuring elegant, contemporary French furnishings in harmony with the latest technology. 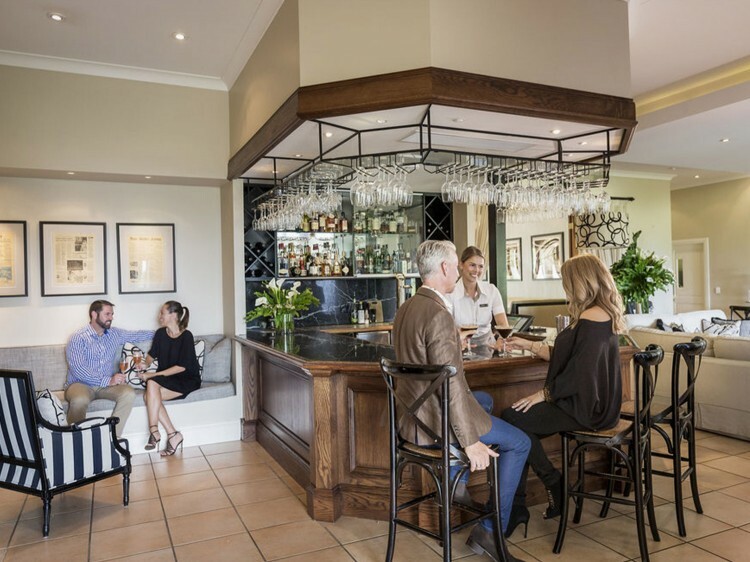 Dining at this award winning restaurant is a true gastronomic journey, The Long Apron delivers European-inspired menus with flair and élan. Our talented team deliver innovative, distinctive food inspired by local artisan growers. 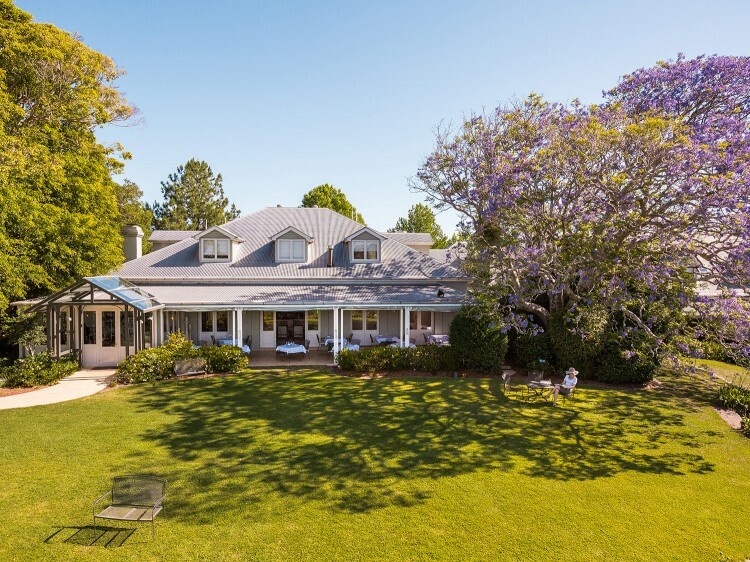 Enjoy an afternoon masterclass in French cheese and wine tasting, explore the landscaped gardens and forest walk or drop into the quaint town of Montville.